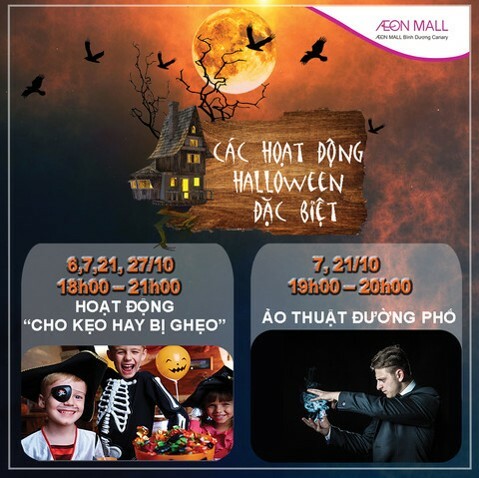 Every October, the mysterious atmosphere has arrived at AEON MALL Binh Duong Canary. This year, the Magical Garden with Mysterious living things has come. 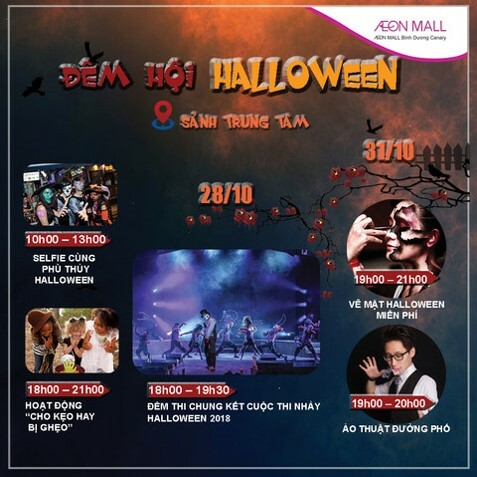 Let’s find out which interesting activities AEON MALL Binh Duong Canary prepares for you this Halloween. 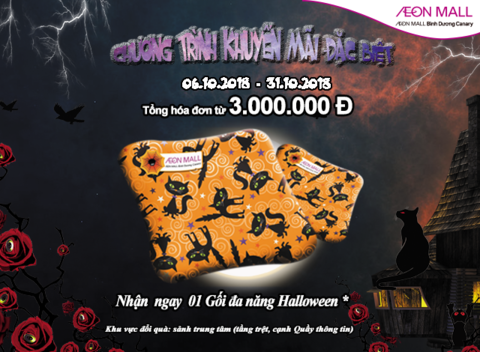 From 06/10 – 31/10/2018, with each accumulated bills within a day worth from VND 3,000,000, customers can receive: 01 multi-function Halloween theme pillow. The multi-function pillow is very useful because we can both use it as a pillow and blanket. 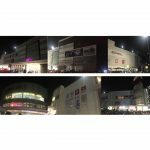 Besides, the Loyalty Customers promotion program- phase 2 is entering its hottest time with a chance to get Honda Lead Smart Key and other fascinating gifts. Halloween always come along with magic. 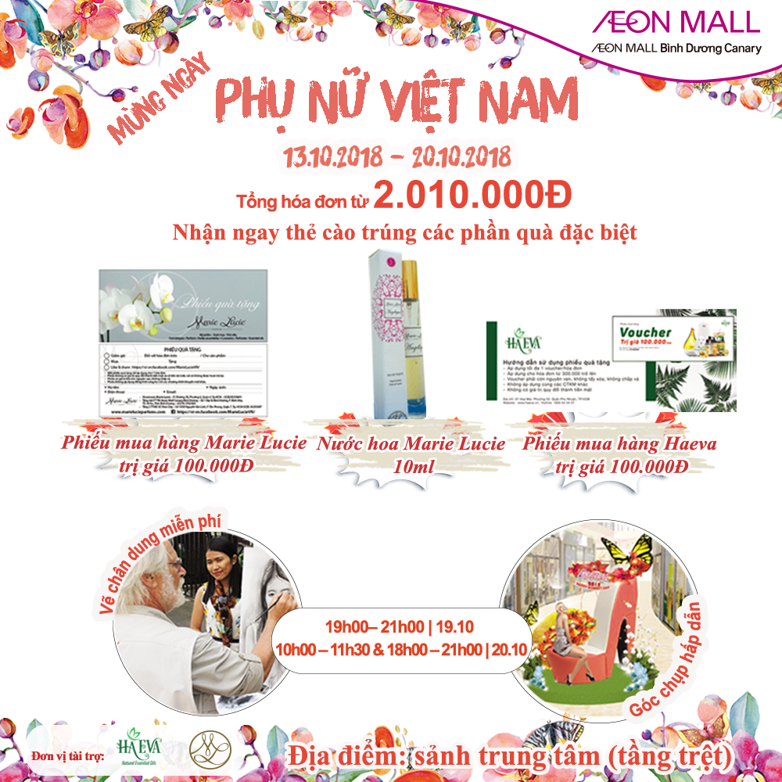 Let’s enjoy the show at AEON MAL Binh Duong Canary on 7/10 and 21/10 from 7pm to 8pm. 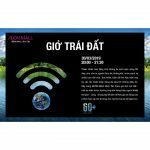 Let’s come to center court on the Ground Floor – AEON MALL Binh Duong Canary to join these activities with your friends and family. 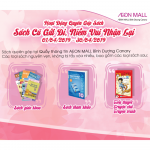 On 19/10 and 20/10, AEON MALL Binh Duong Canary brings the free portrait drawing for every woman. 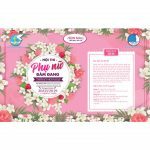 This is the chance for women to keep their forever beauty. 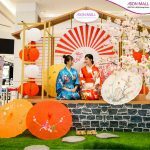 Join us at Center Court on Ground Floor – AEON MALL Binh Duong Canary to bring home your beautiful portrait.